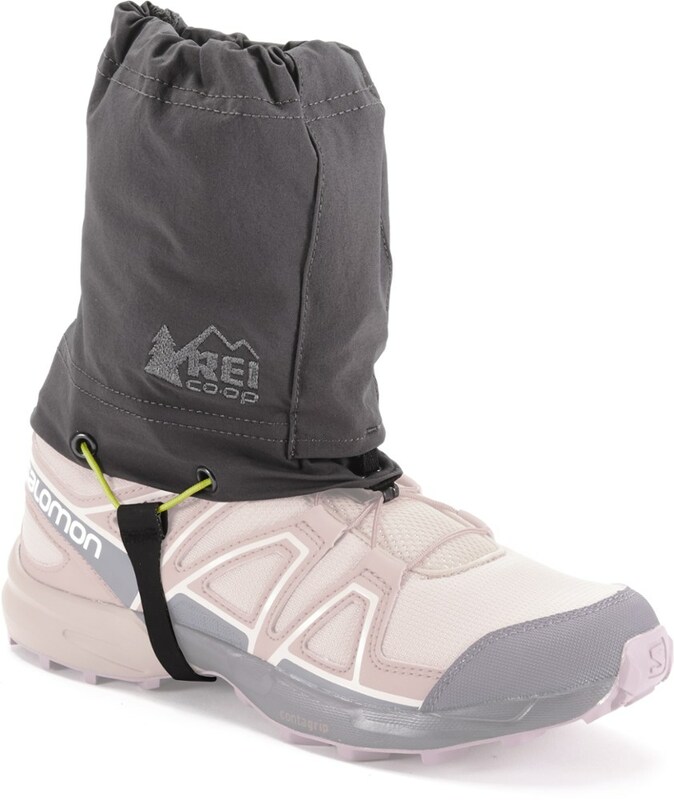 Puddles, streams and snowdrifts are no match for the water-resistant REI Alpine 3/4 Gaiters, perfect for keeping water and debris out of your boots when you're on the trail. 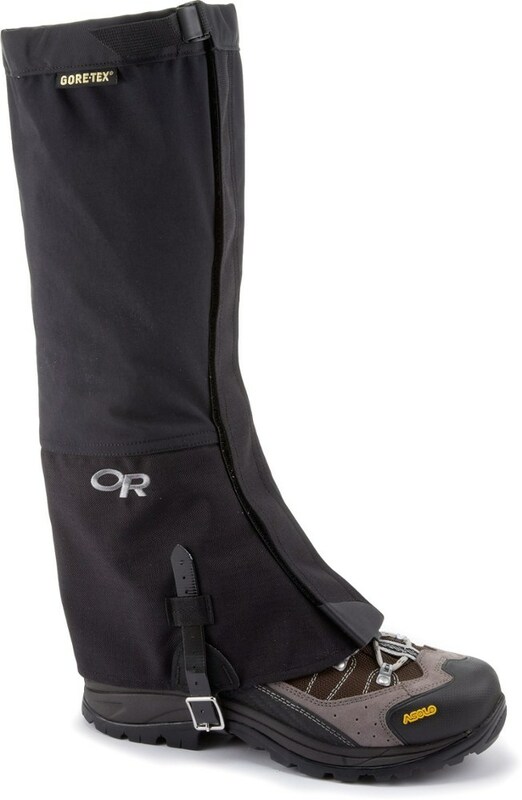 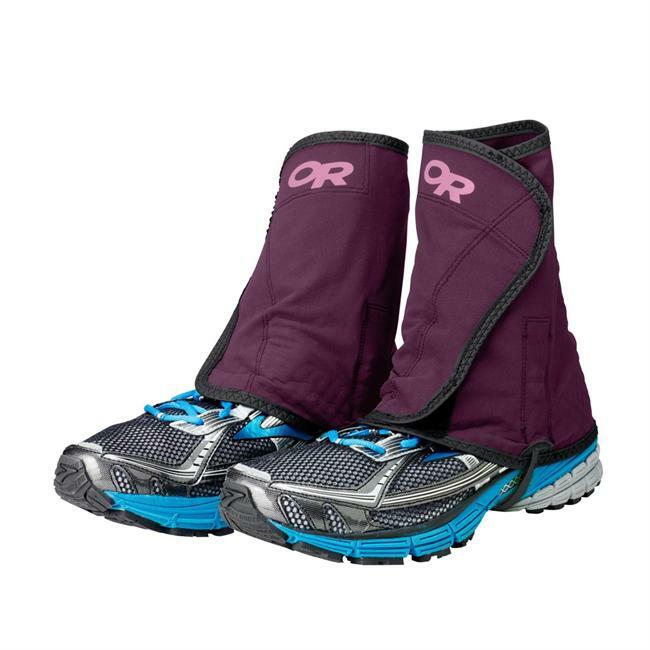 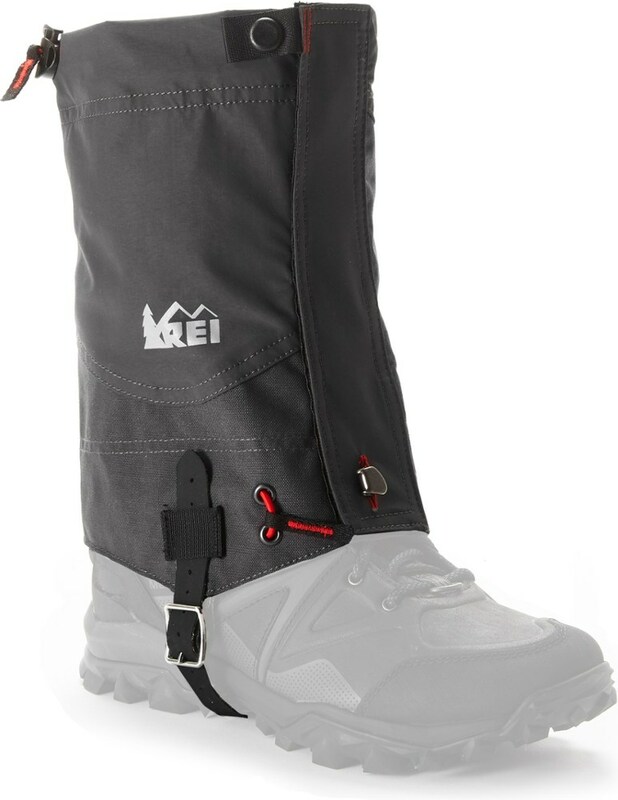 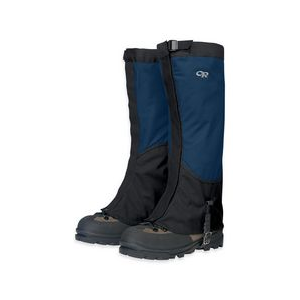 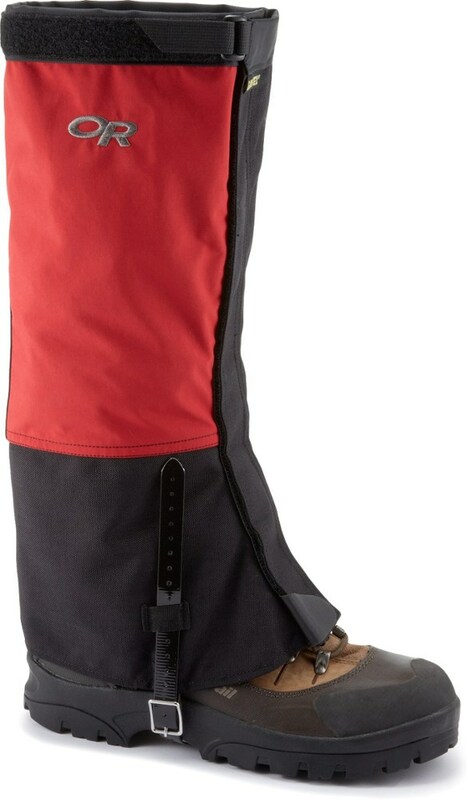 The REI Alpine 3/4 Gaiter is not available from the stores we monitor. It was last seen April 19, 2019	at REI.